Newcastle United Midfield Ace Commits His Future With La Liga Outfit: Big Loss For Benitez? 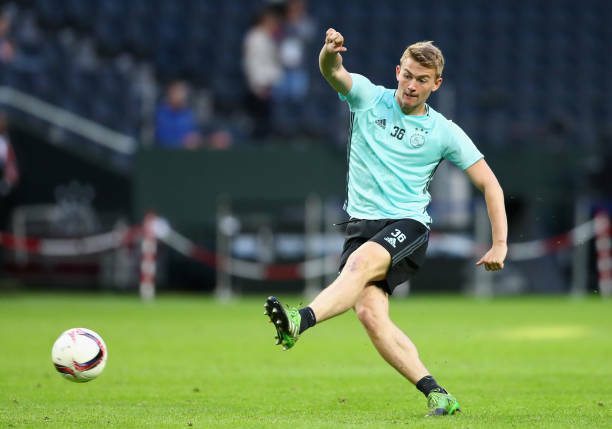 Real Madrid Complete €40m Signing Of 22 Y/O Fullback: What Could He Add To Lopetegui’s Side? 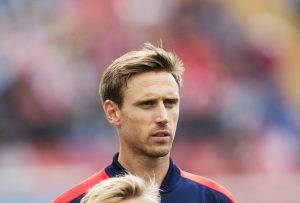 32 Y/O Arsenal Ace Red Hot On La Liga Club’s Radar: Why Emery Should Not Let Him Leave! Tottenham Hotspur Linked With Summer Move For 24 Y/O Real Madrid Ace: Right Fit For Pochettino? Newcastle United In Danger Of Losing 21 Y/O Midfield Ace: What Should Be Benitez’s Play? 22 Y/O French Forward Set To Leave Manchester United: 3 Replacements Including This La Liga Ace! 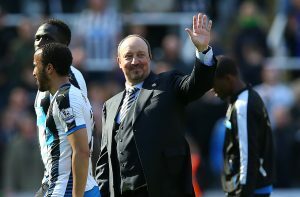 Newcastle United Manager Could Be On His Way To La Liga In Summer: Major Blow For The Magpies? Barcelona Target La Liga Defender To Bolster Backline: A Good Fit For Valverde’s Plans? Manchester United Monitoring Progress Of Highly Rated La Liga Starlet: Where Can He Fit In?